Your hosts Dakota Arsenault and Andreas Babiolakis were lucky to enough to see a screening of Rebecca hosted by the legendary film director Guillermo del Toro while he was in town to host a lecture series based on Gothic Horror films. For those not familiar with GdT’s filmography, check out Pan’s Labyrinth, Pacific Rim, or the Hellboy films. Back in 2012 GdT hosted a four part series about other Hitchcock works. GdT was in town to also promote his newest film Crimson Peak a gothic horror film in its own right! Dakota talks about some German Impressionist films like The Cabinet of Dr. Caligari and Nosferatu both of which were inspiration to Hitchcock and Rebecca. The guys talk about their favourite Hitchcock films like Psycho, The Birds, Rear Window and Vertigo. 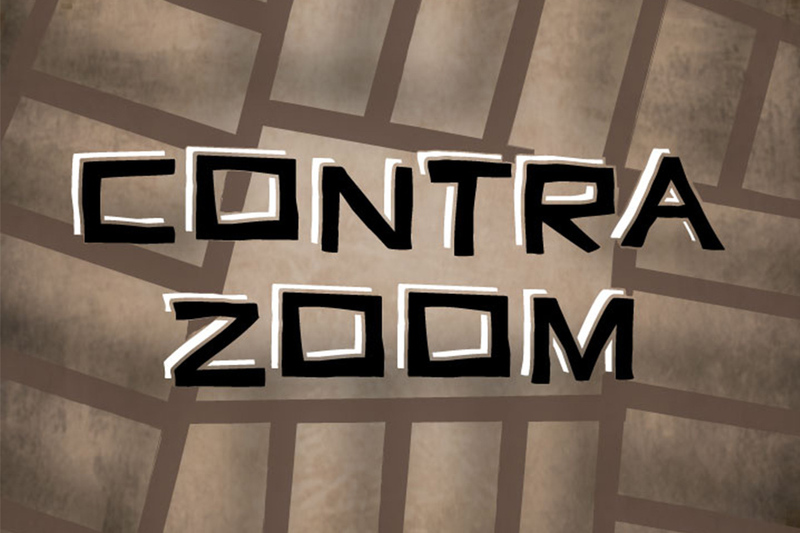 Contra Zoom was actually original going to be called The Third Man after the film of the same name. Instead it is named after the famous shot pioneered by Hitchcock in Vertigo and also used famously in Jaws. Here is a video showing the most popular instances of the shot used in cinema. Music this week is from local band Birds of Bellwoods. Follow them on Twitter @birdsbellwoods. You can purchase EP The Fifth here for only $5! 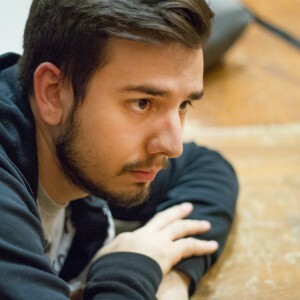 Songs featured in this episode are Roll Your Stone, Sky and Grey Ghosts. Andreas reviewed their EP when it came out. See Dakota’s review of Day 3 of T.U.R.F. where Birds of Bellwoods played!